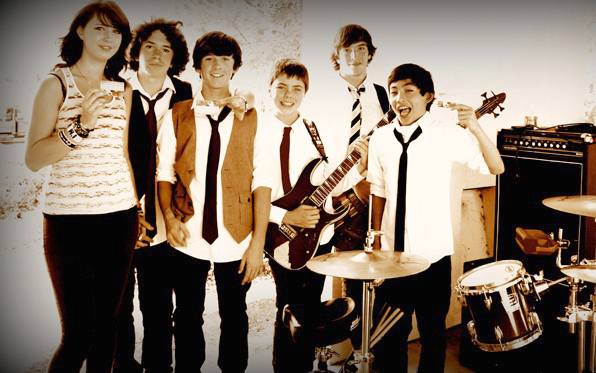 The aptly named Battle Boys will be the hometown favorites going into Saturday’s Battle of the Bands at the Fallbrook Community Center. Described as a “post-bop, alternative, smooth, R & B, Latin fusion” group, Battle Boys is one of six teen bands competing in the seventh annual event. Band members ages 13 to 19 will perform at the center from 4 to 8 p.m. March 29, vying for a chance to win prizes and a recording session at Red Crosby Studios. of Fallbrook. Three judges will determine who will take home the $200 first-place prize and the $100 second-place prize. A “People’s Choice Award” will also be awarded. For more information about the Battle of the Bands or other activities at the Fallbrook Community Center, call (760) 728-1671.